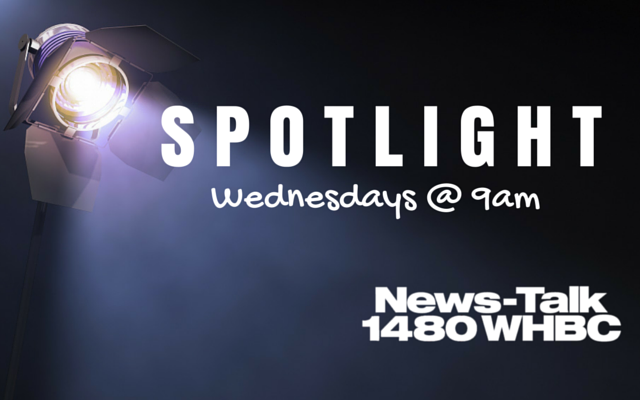 Canton’s Morning News with Pam Cook and Gary Rivers shine a spotlight on local businesses and organizations that make our area special! Tune in and get to know your community a little bit better. Wednesdays @ 9am. If you would like to have your business or organization featured in 2019, call or email Mary Ann McAllister: 330.456.7166 or maryann@whbc.com!